It doesn’t matter when you read this. It will always be out of date. In fact, this attempt to capture the present of Dirty Projectors is already obsolete, they move too fast for the photo not to be blurred. The oblique indie rock of their beginnings in 2002 was already a difficult phenomenon to capture; later on, every album was a different pop-up experience; now they deconstruct pop (Rise Above), now they inject R&B into African sounds (Bitte Orca). 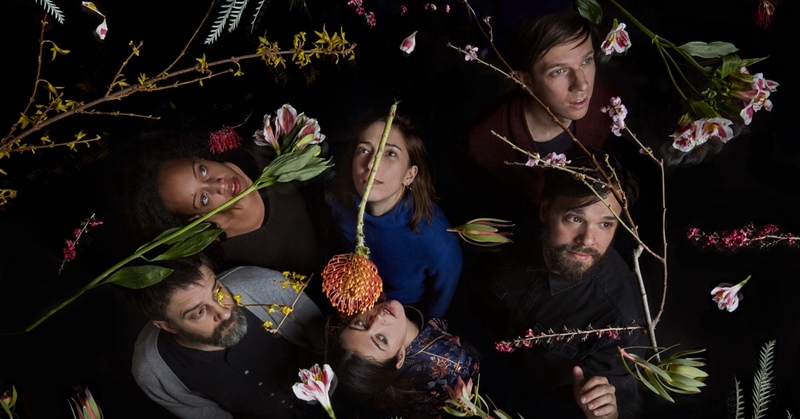 From their eponymous album in 2017, however, this style-no-style resulted in a type of mutant pop, although it was immediately recognisable as 100% Dirty Projectors. Even so, they are still very difficult to pin down that they will play twice at Primavera Sound: outdoors and in the Auditori, in two exclusive appearances playing new music for the first time ever. Do you remember how easy (and boring) it was when each band could be perfectly pigeonholed? Fortunately, David Longstreth certainly doesn’t.